SEGA’s mascot Sonic, the speedy blue hedgehog, is getting his own movie. 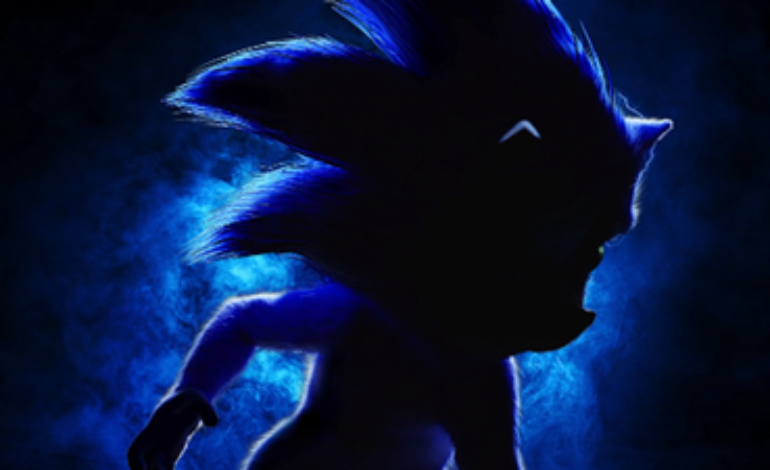 Over the years the hedgehog with an attitude has appeared in countless video games, several cartoons, an OVA, and he has even made cameos in Disney’s Wreck it Ralph; but in November of 2019 Paramount Pictures will be releasing a live action standalone Sonic movie. Right now, not a lot of information about the upcoming film has been revealed except that Ben Schwartz will be voicing Sonic, and Jim Carrey will be playing his nemesis Dr. Ivo Robotnik. It has also been mentioned that James Marsden and Tika Sumpter will be appearing in the film as residents of the Greenhill Zone. And just recently IGN posted on instagram the first sneak peek of what Sonic will look like in the film. The new footage of Sonic is very short, but fans have already started to responded to it. It looks like most of the commenters are skeptical about the movie, and considering that most video game movies are notoriously bad it should not come as a surprise.